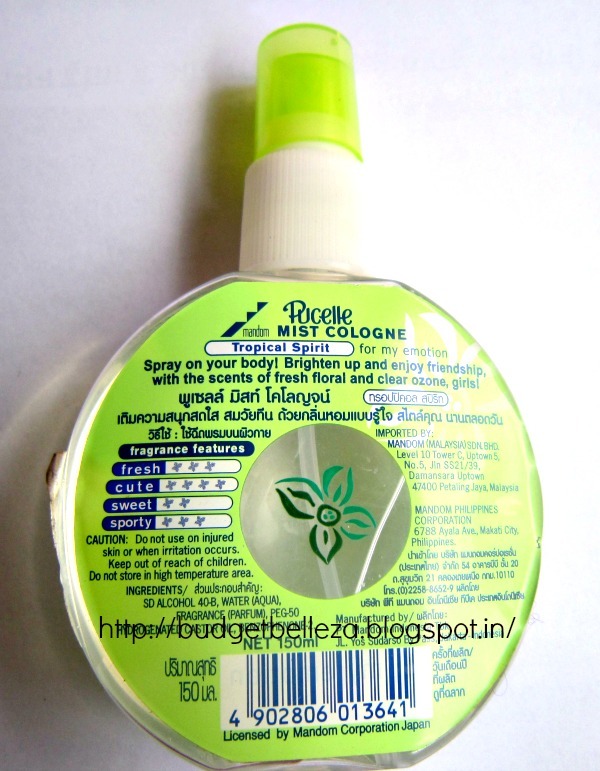 A few days ago I came across this Pucelle Mist Cologne while surfing online shopping sites. Googled up to check the reviews and found this one,and decided to give it a try! Read on to know if it was a hit or miss! The brand name Gatsby has come a long way and Pucelle Mist Cologne-Tropical Spirit is a great offering from the company. 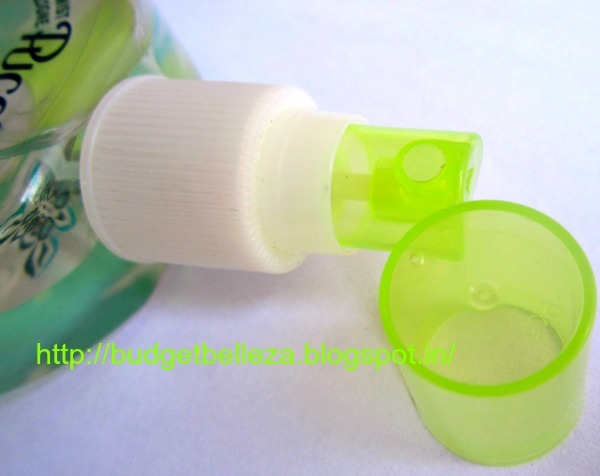 It is simply amazing, fresh and long lasting. The Pucelle Mist Cologne-Tropical Spirit is a delightful product from Gatsby, with a mystic tropical spirit. It keeps you fresh throughout the day with its lovely, subtle and refreshing fragrance, keeping the body odour away. Pamper yourself with Gatsby Pucelle Mist Cologne after taking bath and start the day with its beautiful delicately fragranced touch. The Pucelle Mist Cologne-Tropical Spirit is an excellent product which envelops the user with its fresh and floral fragrance. The overall effect of this fragrance is such that you instantly get reminded of tropical flowers which are fresh and full of wonderful fragrances. Apply this cologne after taking a refreshing bath. Sprinkle it lightly on the body. Avoid bringing it in contact with eyes and sensitive parts of the body. Don’t sprinkle this cologne on the skin having cuts or with rashes. Don’t keep this product near fire as the product is highly flammable. Keep this cologne out of reach of children. 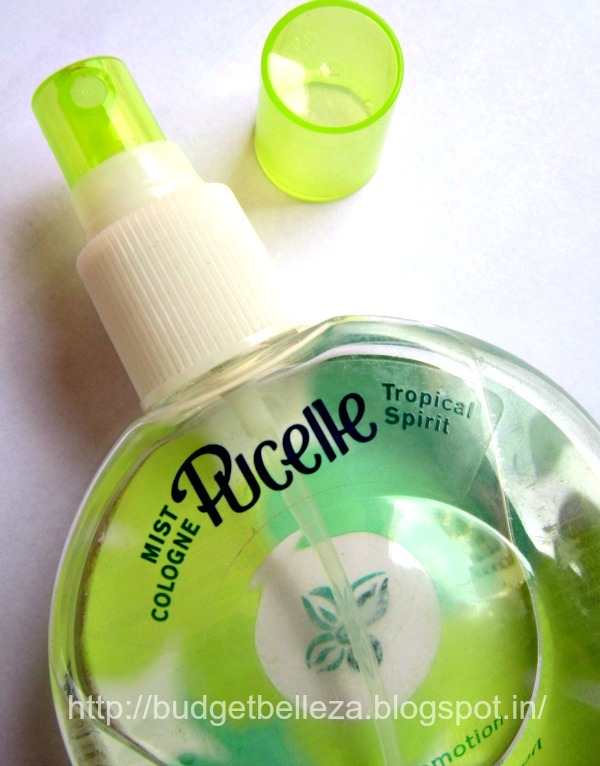 Pucelle Mist Cologne-Tropical Spirit comes in a round plastic bottle with a spray nozzle covered with a green cap. Its a non-fussy,light weight,easy to use bottle and yes Unbreakable.The bottle looks cute and requires very little place in your handbag.The bottles of all the variants are coloured differently to suit their fragrance and names. As I just mentioned,I'm more of a Itar person,the first reason being they are natural. Secondly,they have a humongous variety from floral to fruity to musky to woody...to more than I can think off. Thirdly,they are oil-based..can be worn on body or fabric.Fourthly, you can get them custom-made to suit your liking and lastly and most importantly they just don't get off you till you take a bath or may be wash your clothes if you are wearing on them. I can do a full review on this if you guys are interested! Jumping back to the product in discussion today,when I saw this on the website I definitely did not have much expectation from this,I mean look at its price ;) Still I thought of getting it just in order to have something in my handbag that smells good and is unbreakable and maintenance-free. So far it fairs well in those fields! Though its pocket-friendly and travel-friendly,it doesn't stay on me for very long,office goers might need another splash post lunch! 1. Lovely feminine and refreshing frangrance. 5. Has other variants as well. 6. The scent is pleasant to the nose and not overpowering. Doesn't stay on me for more than 3hours..No other con! Smells great,requires touch-ups,but I won't mind finishing off a bottle soon..its damn cheap guys! 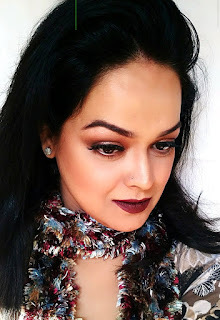 Repurchase: Sure its my go-to fragrance in these monsoons! unable to find this anywhere...the tropical spirit is out of stock everywhere online....where can I buy?? unable to find this anywhere ...even online the tropical mist id out of stock..where can i buy?